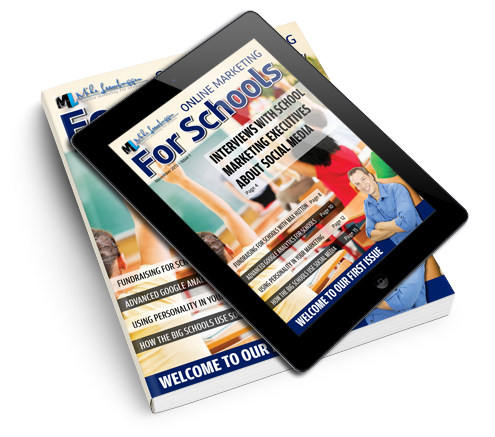 Brand New – Online Marketing For Schools Mobile App. You can now get the latest updates on how to effectively use digital marketing in your school communications sent directly to your mobile phone or tablet device. If you’re looking for practical advice and strategies on how to effectively manage your school social media accounts, website landing pages, and online advertising campaigns then download our new mobile app. Clever Social Media By University Of Oxford Which ad sizes work best for online ads?